Ecosocialism or Barbarism explains that the 21st century has opened on a catastrophic note, with an unprecedented degree of ecological breakdown and a chaotic world order beset with terror and warfare. 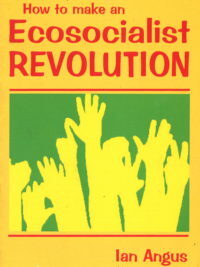 In this book, socialists Jane Kelly and Sheila Malone have gathered together articles from some of the world’s leading ecologists and Marxists to discuss how the profoundly interrelated crises of ecology and social breakdown should be seen as different manifestations of the same structural forces. Jack Kovel and Michel Lowy’s ecosocialist manifesto sets the framework for a discussion which is unfolding around the world. They argue that capitalism cannot regulate, much less overcome, the crises it has set going. It cannot solve the ecological crisis because to do so requires setting limits upon accumulation-an unacceptable option for a system predicated upon the rule: Grow or Die! And it cannot solve the crisis posed by terror and other forms of violent rebellion because this would mean abandoning the logic of empire, imposing unacceptable limits on growth and the "way of life" sustained by empire. In this unique volume, ecologists and socialists discuss how far the capitalist world system is historically bankrupt. Their common conclusion is that it has become an empire unable to adapt, whose very gigantism exposes its underlying weakness. It is profoundly unsustainable and must be replaced. 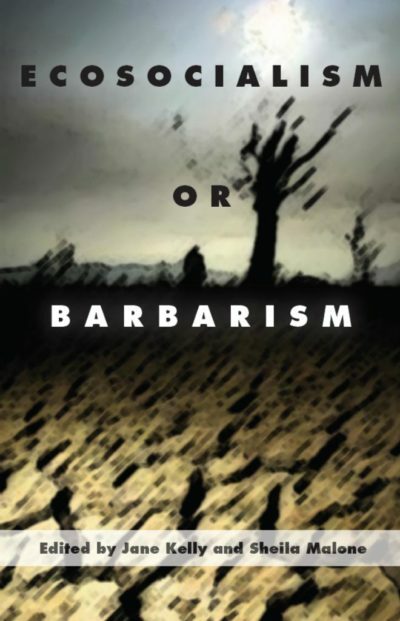 The stark choice posed by Rosa Luxemburg returns: Socialism or Barbarism!